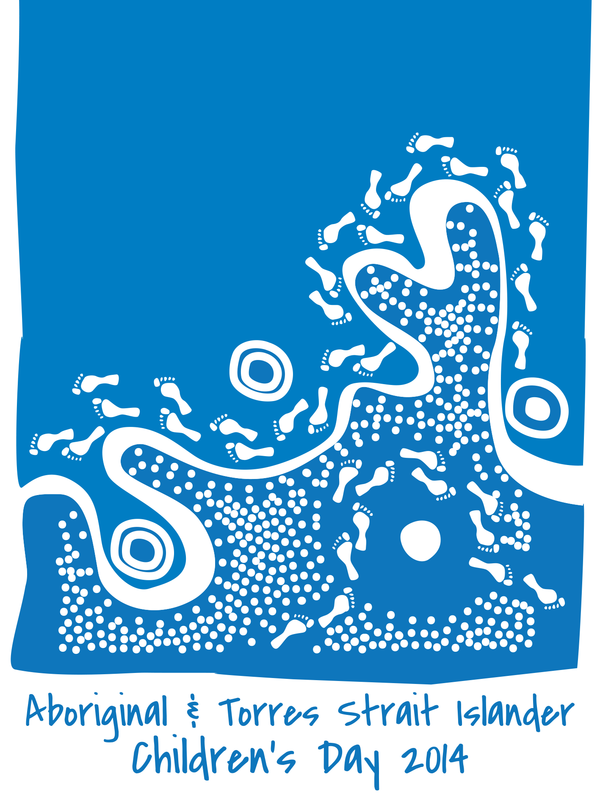 National Aboriginal and Torres Strait Islander Children’s Day is celebrated across Australia each year on 4 August. Children’s Day, and the week leading up to it, is a time to for Aboriginal and Torres Strait Islander families to celebrate the strengths and culture of their children. The day is an opportunity for all Australians to show their support for Aboriginal children, as well as learn about the crucial impact that community, culture and family play in the life of every Aboriginal and Torres Strait Islander child. In 2014 Children’s Day will focus on celebrating the positive role culture plays in children’s safety and wellbeing. This year’s theme is: Kids in Culture – Strong, Proud, Resilient.